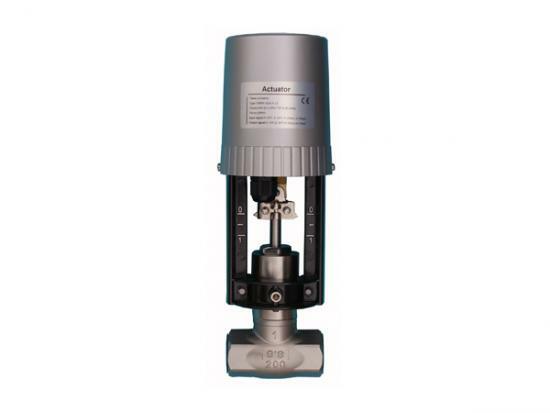 The electro thermal actuator can indicate the valve open and close by the wax core up or down. 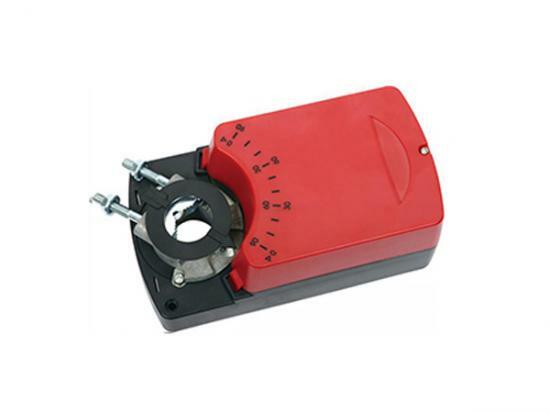 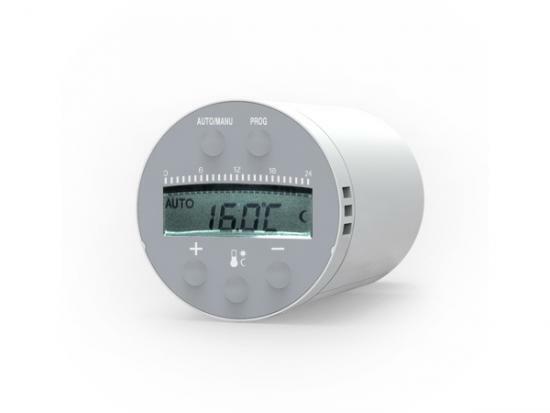 The damper actuator used in the building automatic control system of heating, ventilating, air-conditioning and cooling. 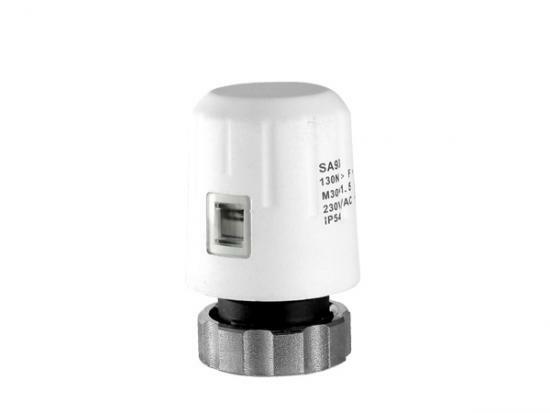 This damper actuators are widely used in the building automatic control system of heating, ventilating, air-conditioning and cooling. 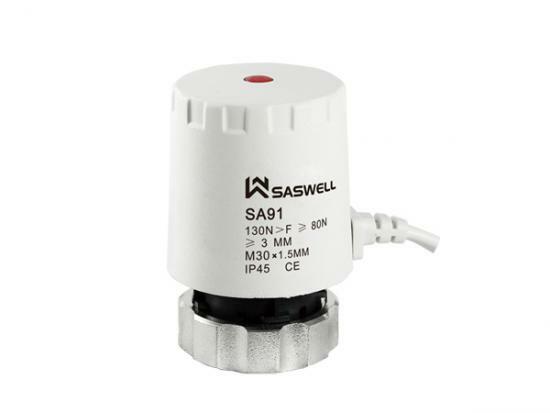 The series damper actuators are widely used in the building automatic control system of heating, ventilating, air-conditioning and cooling. 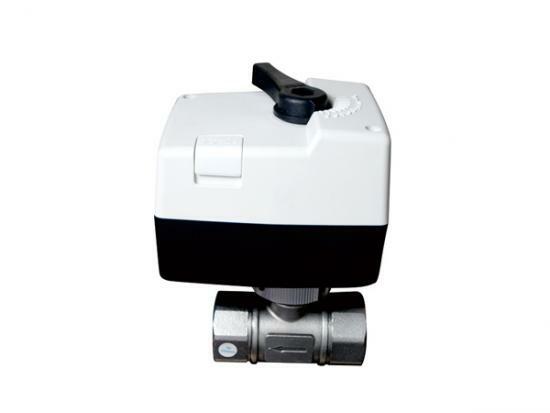 Motorized Control Valve: SBA03 series ball valve is wide used for the industrial center air-conditioning , center heating , water purify flow control system . 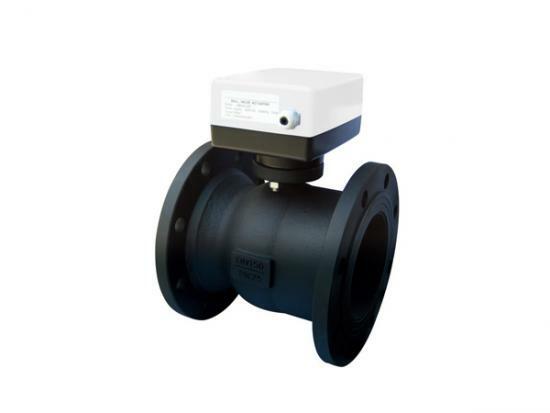 Motorized Ball Valve: SBA06 series ball valve is wide used for the industrial center air-conditionning , center heating , water purify flow control system.